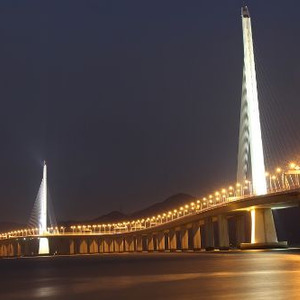 Shenzhenis a major city in Guangdong Province, China and one of the four largest and wealthiest cities of China. The city is located immediately north of Hong Kong Special Administrative Region and holds sub-provincial administrative status, with powers slightly less than a province. 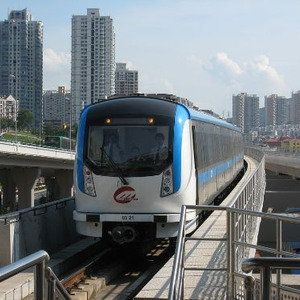 Shenzhen was a more.. market town of 30,000 people on the route of the Kowloon–Canton Railway. 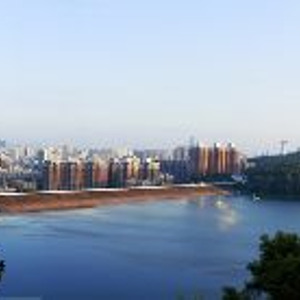 That changed in 1979 when Shenzhen was promoted to city-status and in 1980 designated China’s first Special Economic Zone. Official statistics based on Hukou in 2010 put Shenzhen at a population of 10,357,938. However this does not account for the large population of migrant workers living in the city. Official estimates put the actual population of Shenzhen to at least 18 million. 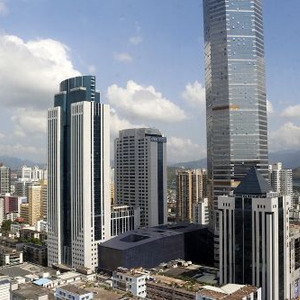 Shenzhen was one of the fastest-growing cities in the world during the 1990s and the 2000s. 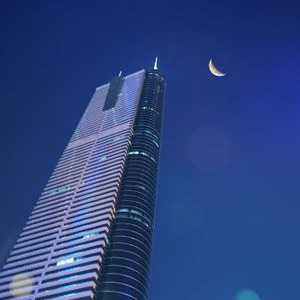 Shenzhen's modern cityscape is the result of its vibrant economy made possible by rapid foreign investment since the institution of the policy of "reform and opening" establishment of the SEZ in late 1979. 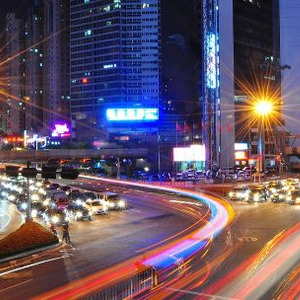 Shenzhen is a major financial center in southern China. 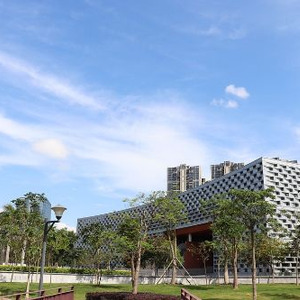 The city is home to the Shenzhen Stock Exchange as well as the headquarters of numerous home grown multinational high-tech companies such as Tencent, ZTE, Huawei and BYD. Shenzhen ranks 19th in the 2016 edition of the Global Financial Centres Index published by the Z/Yen Group and Qatar Financial Centre Authority. It also has one of the busiest container ports in the world. less..
the largest miniature park in the world. 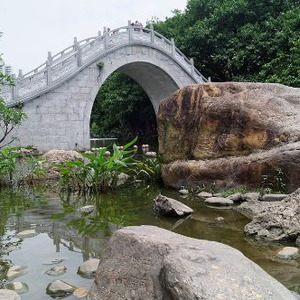 It is located along the Shenzhen Bay, right next to the China Folk Culture Village. Splendid China is renowned as “Lilliput of Shenzhen”. It houses 82 miniature attractions of China’s great attractions on a giant map by a proportion of 1:15. These miniatures are divided into three kinds: ancient buildings, natural sites, folk culture. Splendid China Folk Village is a theme park including two areas located in Shenzhen, Guangdong province, People's Republic of China. The park's theme reflects the history, culture, art, ancient architecture, customs and habits of various nationalities. It is one of the world's largest scenery parks more.. in the amount of scenarios reproduced. 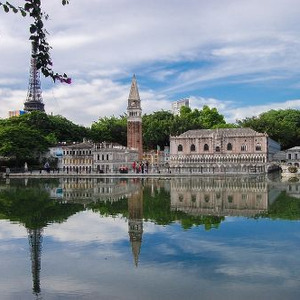 The park is developed and managed by the major travel and tourist corporation, China Travel Service. less..
China Folk Culture Village is near to the west side of the Splendid China. 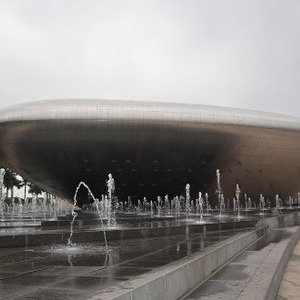 It is the first large cultural tourism zone which combines art, folk culture and architecture of ethnic groups in China. There are 22 villages of 22 ethnic groups. All of them are built by a proportion of 1:1. There are daily performances of ethnic folk culture, handcrafts arts. During festivals, China Folk Culture Village becomes the “party world”. 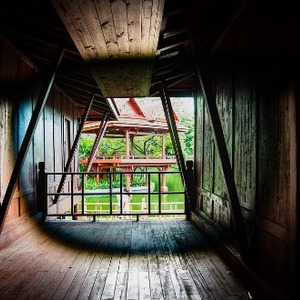 Here, travelers can experience the authentic ethnic culture comprehensively. The China Folk Culture Village is a part of Splendid China Folk Village in Shenzhen, China. It is located adjacent to the Splendid China theme park and features displays of the daily life and architecture of China's 56 ethnic groups. It was opened to the public in October 1991. The Window of the World is a theme park located in the western part of the city of Shenzhen in the People's Republic of China. 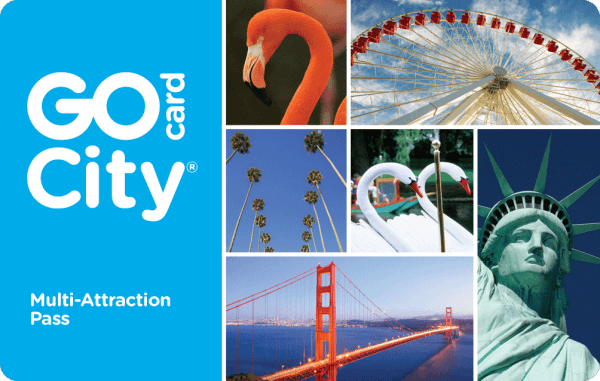 It has about 130 reproductions of some of the most famous tourist attractions in the world squeezed into 48 hectares. The 108 metre tall Eiffel Tower dominates the skyline more.. and the sight of the Pyramids and the Taj Mahal all in proximity to each other are all part of the appeal of this theme park. less..
Shenzhen Safari Park is a zoo in Shenzhen, China. It is located in near Xili Lake in Xili Subdistrict. and covers an area of 1.2 million square meters. It is the first zoo in China to have uncaged animals. There are over 300 species and more than ten thousand animals in the zoo, including endangered more.. ones such as Giant Pandas and South China tigers. 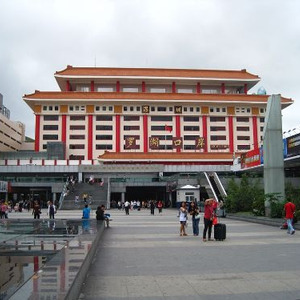 less..
Shenzhen station or Shenzhen Luohu station, is located across from Luohu Commercial City in the Luohu district of Shenzhen, Guangdong and is the southern terminus of the Guangshen Railway. Hong Kong, officially the Hong Kong Special Administrative Region of the People's Republic of China, is an autonomous territory in East Asia. 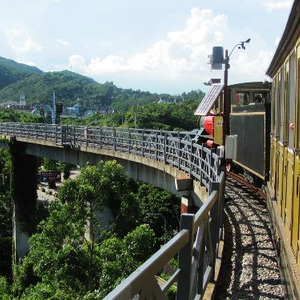 It has an area of 1,104 km2 and shares its northern border with the Guangdong Province of Mainland China. With around 7.2 million Hongkongers of various more.. nationalities, Hong Kong is the world's fourth most densely populated country or territory. Hong Kong used to be a British colony with the perpetual cession of Hong Kong Island from the Qing Empire after the First Opium War. The colony expanded to the Kowloon Peninsula in 1860 and acquired a 99-year lease of the New Territories from 1898. Hong Kong was later occupied by Japan during the Second World War until British control resumed in 1945. The Sino-British Joint Declaration signed between the United Kingdom and China in 1984 paved way for the transfer of sovereignty of Hong Kong in 1997, when it became a special administrative regionof the Peoples Republic of China with a high degree of autonomy. Under the principle of "one country, two systems", Hong Kong maintains a separate political and economic system from China. Except in military defence and foreign affairs, Hong Kong maintains its independent executive, legislative and judiciary powers. In addition, Hong Kong develops relations directly with foreign states and international organisations in a broad range of "appropriate fields". 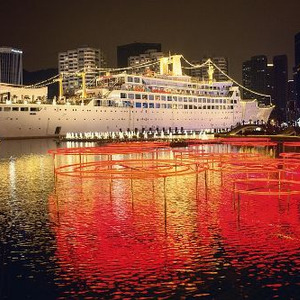 Hong Kong involves in international organizations, such as the WTO and the APEC , actively and independently. 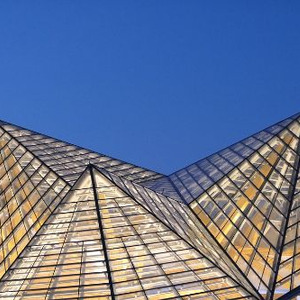 Hong Kong is one of the world's most significant financial centres, with the highest Financial Development Index score and consistently ranks as the world's most competitive and freest economic entity. As the world's 8th largest trading entity, its legal tender, the Hong Kong dollar, is the world's 13th most traded currency. As the world's most visited city, Hong Kong's tertiary sector dominated economy is characterised by competitive simple taxation and supported by its independent judiciary system. Even with one of the highest per capita incomes in the world, it suffers from severe income inequality. Nicknamed "Pearl of the Orient", Hong Kong is renowned for its deep natural harbour, which boosts the world's 5th busiest port with ready access by cargo ships, and its impressive skyline, with the most skyscrapers in the world. It has a very high Human Development Index ranking and the world's longest life expectancy. Over 90% of the population makes use of well-developed public transportation. Seasonal air pollution with origins from neighbouring industrial areas of Mainland China, which adopts loose emissions standards, has resulted in a high level of atmospheric particulates in winter. less..
You’ll Be Advised to Keep an Eye on Pollution Levels:Situated in the heavily industrialized Pearl River Delta, Shenzhen is not with out its fair share of smoggy air. Some days are worse than others, so it’s a good idea to keep an eye on pollution levels using an independent resource like this one and plan your day accordingly.